Happy Friday again, I am back with a second card today. If you'd like to see my first post simply scroll down. 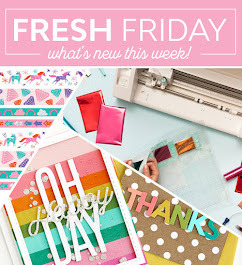 It's the last day of the Whimsy Stamps New Release Inspiration posts for March. 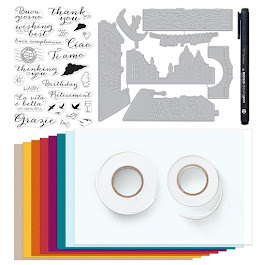 Don't forget to visit the Whimsy blog to enter into the prize drawings if you haven't already. For today I made another cute Easter card. This time using the cute Easter Bunny stamp from the Krista Heij-Barber collection. Colored with copic markers and fussy cut. I used the same tag die from Whimsy's stitched tag die set. Similar sketch was used as on my card from earlier today. The sentiment is from a really old SU Easter Set. 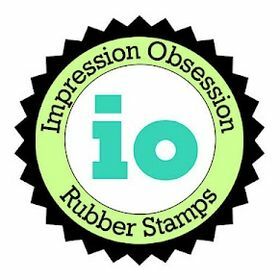 Designer paper is from a recent designer paper pack I picked up at Hobby Lobby and card stock is from Stampin Up. Thanks so much for visiting! Hope you have a fantastic weekend! I LOVE this super cute bunny tag! What a fun image - you have coloured it beautifully Ellie. Cute card!! Love your coloring! Absolutely darling and beautiful coloring! Ganz toll gemacht. Danke für die Teilnahme bei der AF. Sooooooooooo cute!!!!!!!!! Thanks for joining us over at Doubleclick Skittles Challenge! So gorgeous, he is such a cutie! Many thanks for joining us at Cute Card Thursday this week! Love that chevron tag! Thanks for joining us over at the DoubleClick Skittles Challenge! DT Member Carri~Abusybee Skittles! Such a cute Easter card! 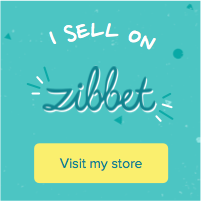 Thanks for the great blog, I love it! What a darling little card, Ellie. Pretty colours too. This is such a cute card, wonderful image. This little tag is DARLING!! Love the ribbon and string too. Thanks for joining the DoubleClick Skittles Challenge. Terri ~ Skittles Design Team. Oh my! The cheeks on that bunny are adorable!! 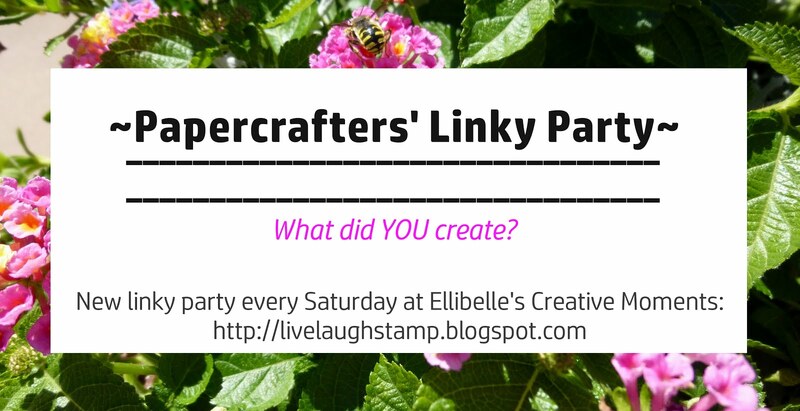 Thanks for playing with us at The Crafter's Cafe Challenge Blog.